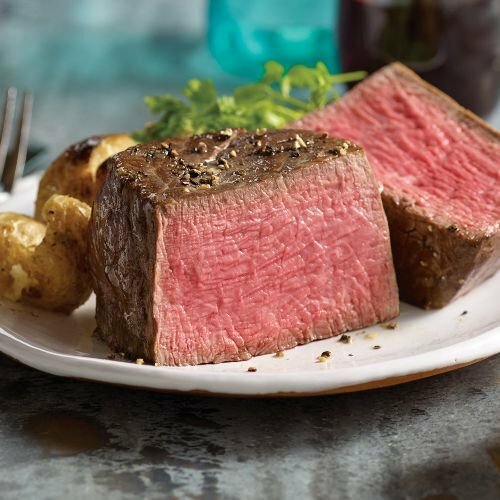 Loading up your freezer with all your Omaha Steaks favorites is easy with this spectacular sampler. You'll find a fantastic variety of grilling greats including Omaha Steaks legendary Filet Mignons, bold and beefy Bacon Wrapped Top Sirloins, Oven-Roasted Chicken Breasts, our award winning Gourmet Jumbo Franks, stuffed baked potatoes and a sweet dessert. Don't miss out, this incredible combo has something for every night of the week.